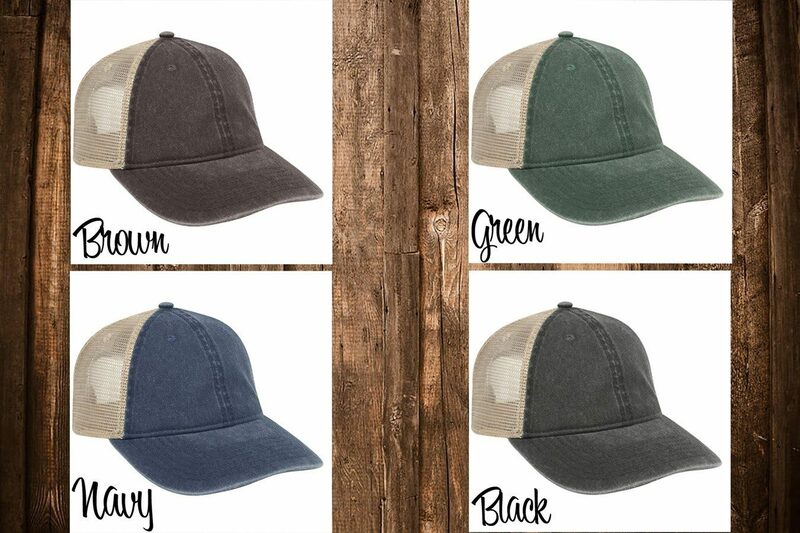 Garment Washed Trucker Hat Only $9.99! Down From $26.99! You are here: Home / Great Deals / Garment Washed Trucker Hat Only $9.99! Down From $26.99! Jane has this Garment Washed Trucker Hat on sale for $9.99 (Reg. $26.99) through 5/21! These non-structured trucker hats are the ultimate in comfort and style! No need to break your hat in with these, they have soft flexible fabric and the perfect “worn” look!